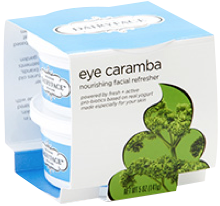 Dairyface Eye Caramba. 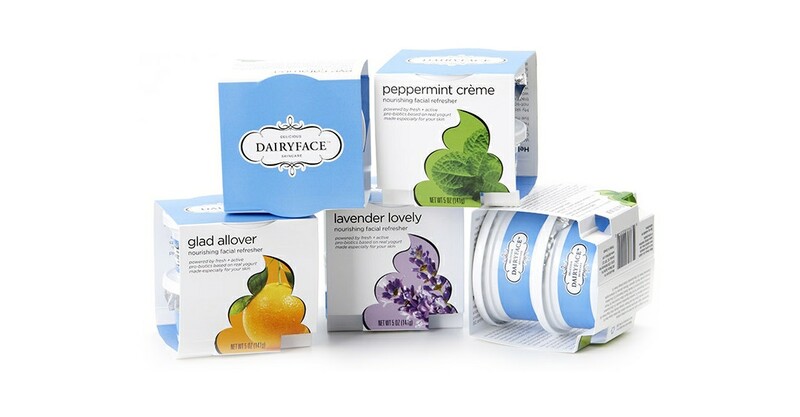 Brightens and moisturizes with probiotic-rich fresh yogurt and a cocktail of plant extracts. Keep it in the fridge! 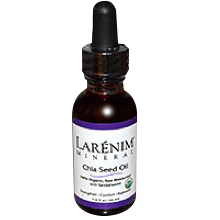 Larénim Mineral Chia Seed Oil. A no-frills product made of just two minimally processed ingredients: skin-nourishing, omega-3-rich chia seed oil and organic sandalwood. 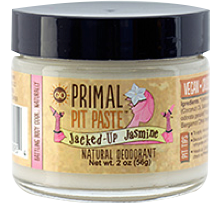 Primal Pit Paste Natural Deodorant. Fights odors with coconut oil, raw shea butter, arrowroot powder, and non-aluminum baking soda—perfect for paleo and product purists.